We never anticipated that to include almost 200 whiskeys. Our restaurant includes a Private Room that seats 28 as well as a Bar that seats 12 plus bar tables that seat up to 20 and a Dining Room that seats about 75. Our Private Room often hosts dinner parties, birthdays, business meetings, trainings, presentations, wine dinners, tastings, wedding rehearsals, and small receptions. We like for all of our guests to come in, be comfortable, and relax. Settle in and join us, there is no hurry to leave. That’s why we don’t really have a dress code. Take a look at all the mouth-watering excitement that we have to offer! 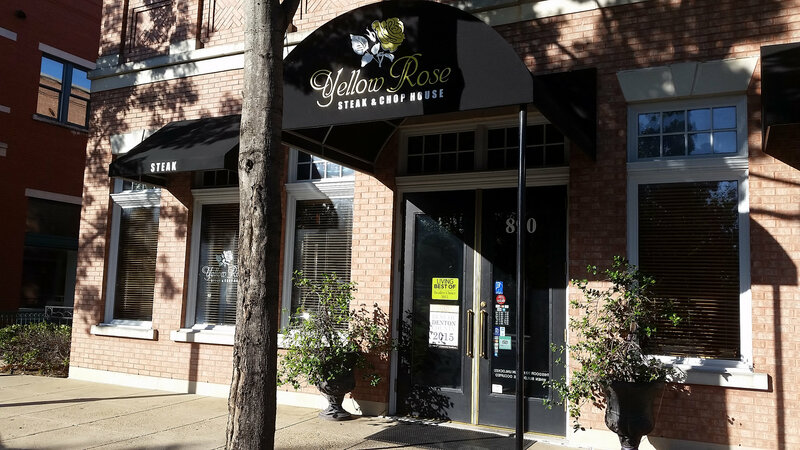 The Yellow Rose Steak & Chop House opened in Parker Square in 2008 and soon became Flower Mound’s prime steakhouse. 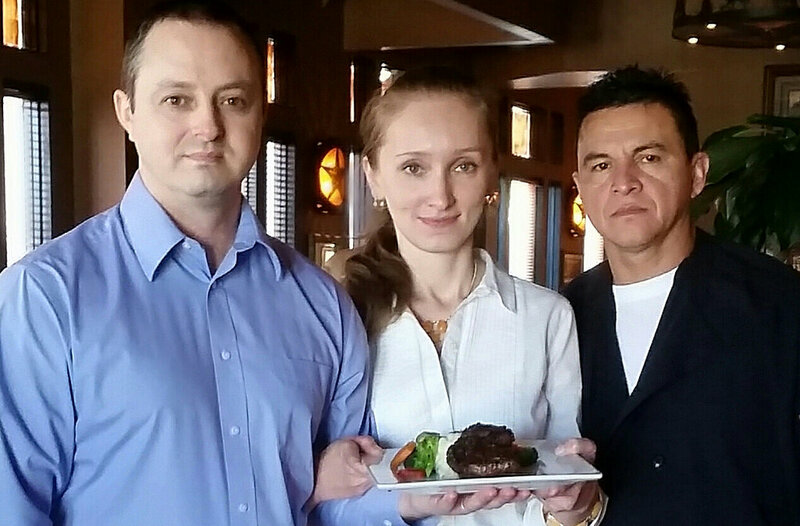 In 2013, the restaurant was purchased by a local Flower Mound family, who now runs the restaurant and has continued its journey to the fine prime steakhouse that it is today. Our team has experience from across the country. Our executive chef has been working in steakhouses for over 25 years and in the kitchen for almost 30 years. Our bar manager has been behind a bar for over 17 years. Together, we curate fine quality ingredients for each dish. We extend that same effort to each wine, each cocktail, and each whiskey. We are now taking reservations for Mother’s Day.